Look up in the sky! It's a bird! It's a plane! It's Superman! We all know how this one goes... Born on the planet Krypton before it's destruction, he was rocketed to Earth by his father Jor- El, baby Kal-El was then found by a Kansas farmer and his wife, Jonathan & Martha who adopted him as their son and birthed his alter ego Clark Kent. Superman with his iconic logo blue and red outfit is known worldwide as a symbol of hope and peace, as well as the most powerful member of the Justice League and part of the fabled DC comics "holy trinity" (along with Batman and Wonder Woman). 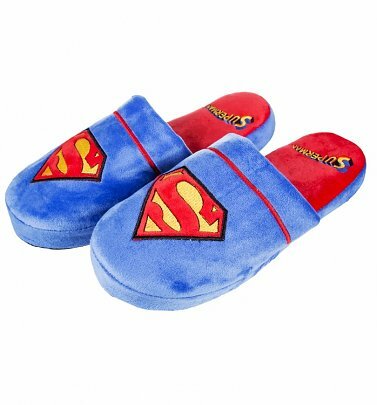 Turn up the heat using your heat vision and show some appreciation for the Man of Steel, get your men's and women's Superman merchandise online today! Is It getting hot in here? You know what to do, use some ice breath to cool down and freeze your greatest foes like Lex Luther while you take a flight to the city of Metropolis to purchase our men's Distressed Superman Logo T-Shirt which is guaranteed to make the perfect gift for his birthday and cool of the competition. Superman physique not necessary for purchase! 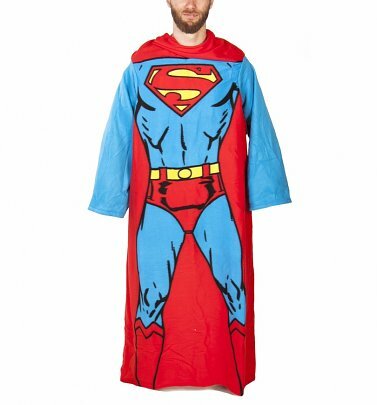 Perhaps you're looking for Superman gifts for the women in your life? 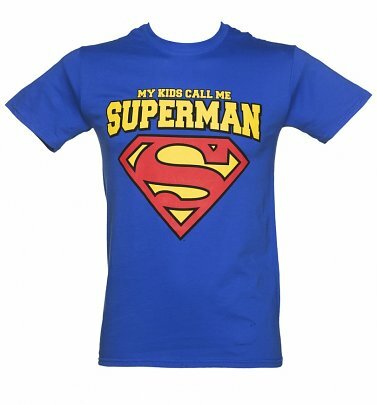 This looks like a job for Superman with a little help from his cousin Kara a.ka supergirl! 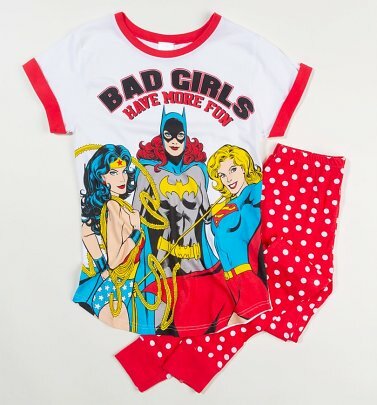 Use your x-ray vision and seek out our top range of ladies superman logo t-shirts or alternatively why not relax after a busy day of saving the world in a recent addition to the roster the supergirl dressing gown ideal for budding superhero/heroine fans. 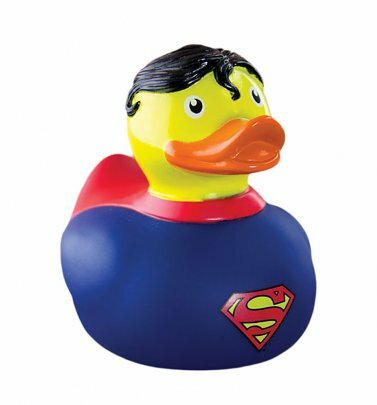 Don't let the abundance of choice be your kryptonite, check out our must-have Superman mugs and accessories from your favourite superhero supplier today. Why not celebrate the upcoming Justice League movie by treating yourself to our JLA stacking mug sets, pick your favourite JLA member (Martian Manhunter, Flash or Aquaman are not there sorry!!) and enjoy a freshly brewed coffee (other hot drinks are available) this weekend or Monday morning at the office to show your support for the league. Order online today at TruffleShuffle.